On 2 July 1982, Confectie Industrie Verbeek was founded by Mr. H. Verbeek senior. He had many years of experience in the fashion industry and was ready to start his own business. Initially, he outsourced all orders to various subcontractors, but soon he invested in his own production facility for trousers. In 1996 it was time to transfer the family business to his son Peter Verbeek. Peter Verbeek continues to run the company with a lot of passion and creativity. The own company factory is still operational and has doubled in capacity throughout the years while we continuously invest in our systems and modernize our operations. 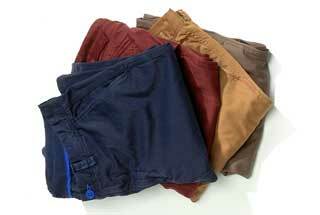 All our casual and classic trousers are manufactured here. 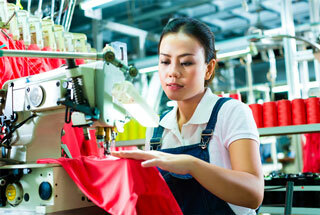 Confectie industrie Verbeek supplies quality garments to both wholesale companies and large retailers. We are fully dedicated to our customers and our main goal is to satisfy the customer. We care for perfect communication with our customers, your contact is always available and everything is open for discussion. This way we are successfully building great working relationships. 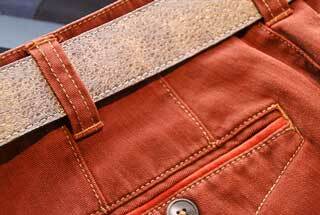 Confectie industrie Verbeek is a garment manufacturer focused on designing and producing men’s fashion. 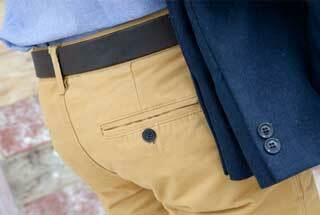 Our product range contains men’s trousers, jackets, suits and winter coats mainly under private label. 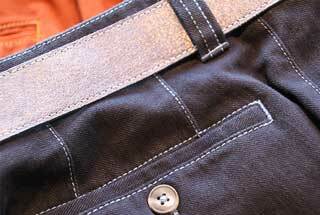 We translate the wishes of our customer into the final product with every detail and provide continuity in fitting. We guarantee this, as we have more than 25 years of experience in designing and producing men’s fashion. 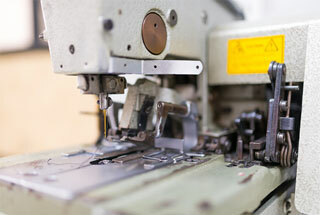 Precision collectioning with the foundation is the basis of quality ready-to-wear clothing. Naturally, we extensively consult our customer in this stage. As an experienced men’s clothing specialist we know how to translate the ideas of our customers directly into the final product. 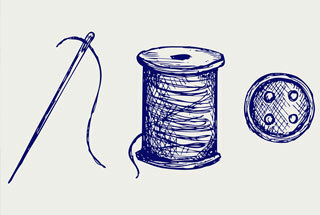 Selecting the right fabrics, trimmings and design is self-evident to us. 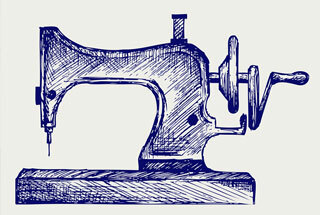 The patterns are designed and automatically cut by the most modern systems. Our entire production is submitted to extensive quality controls and all inspections required nowadays. Furthermore, we intend to keep prices low and make competitive offers. Due to our low overhead costs, we are able to offer quality products at low prices and create value for our customer. Flexibility is an absolute priority for our business. Our idea of flexibility is high quality combined with fast delivery. Because we have our own production facility managed and controlled by ourselves, we are very flexible and able to continuously achieve the exact delivery times. Furthermore, we have modern storage and distribution facilities to ensure the proper distribution and timely delivery of the product, therefore, we can guarantee our customer just-in-time delivery. Furthermore, we have multiple never out of stock programs for various standard items available throughout the year: orders will be directly and quickly delivered from stock.